Do you ever feel sluggish, run down, low in energy or just plain ‘blah’? If you do, the chances are your body is overloaded with toxins. 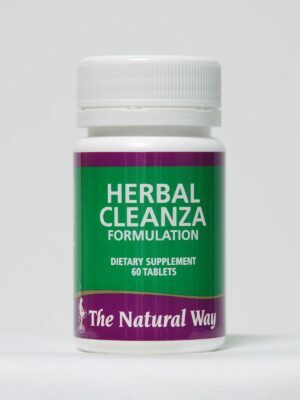 Stimulates & cleanse the liver, detox the liver. How to detox ? Toxins can come from a large variety of sources – car exhaust fumes, smoking and alcohol intake, smog, pesticides used in growing fruit/ vegetables, pest fumigation – the list is almost endless! Diet to Detox. Toxins, therefore, are the bad guys – they really do NOT belong in your body as they can ‘pollute’ your healthy system. Though our body does its utmost to ‘self-clean’, the ever-increasing amount of toxins in our environment can cause a toxic overload, which may result in ill-health and low energy. 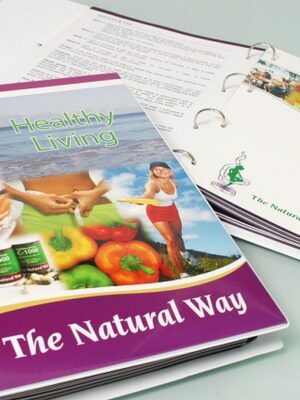 The Natural Way understands that it is important to keep your body functioning at its optimum level, so you can always feel your very best. De-Xtra is a natural formulation, created by the combining of two extremely potent Chinese herbs – Ginseng and Centella. 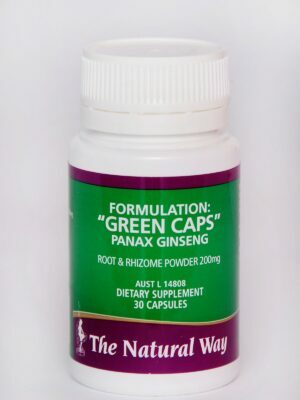 This powerful blend of herbs is considered to aid the function of all organs, including the all important liver. 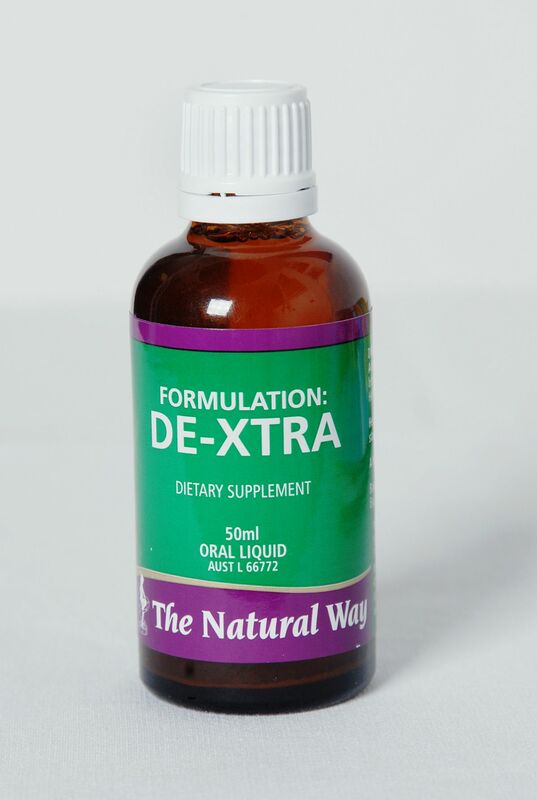 De-Xtra is a n energy booster formulation. The liver is a vital organ that has a variety of functions – one of its most important roles is neutralizing and eliminating potentially harmful toxins from the body. 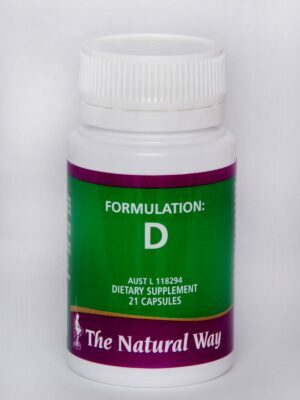 Thus, to provide the liver with support in this important role, The Natural Way’s De-Xtra may be of great assistance. Due to De-Xtra’s unique action, it is an important part of both our weight loss and health care packs. As with all of The Natural Way formulations, De-Xtra is a natural formulation and designed to work in synergy with the other formulations in The Natural Way range.